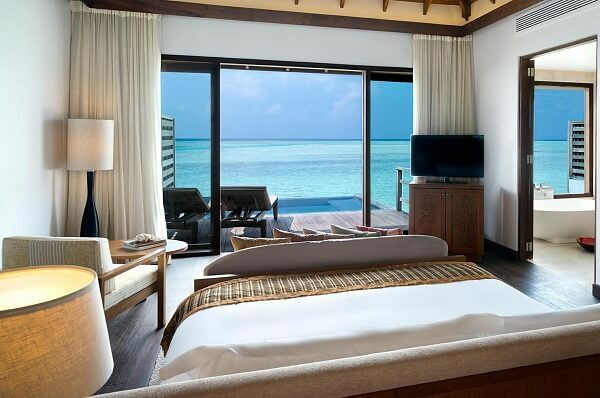 Anantara Veli Maldives is one of the best and most beautiful overwater resorts in the Maldives. 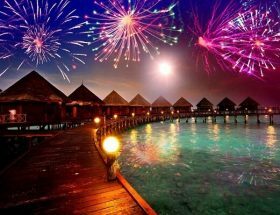 They offers one of the best experiences for every occasions, including new year, Christmas celebrations, Easter holidays, Eid celebrations, wedding anniversary, birthday party, and every other moments. 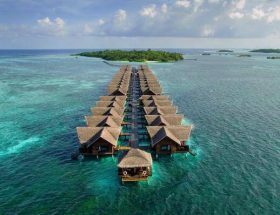 The resort is well connected by the sea and air route from the Male International Airport or also known as Velana International Airport. 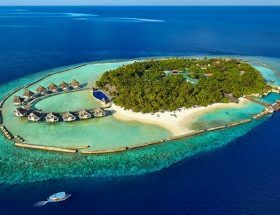 So, let’s see how you can reach Anantara Veli Maldives in the best and cheapest ways from the Velana International Airport aka Male International Airport, Maldives. 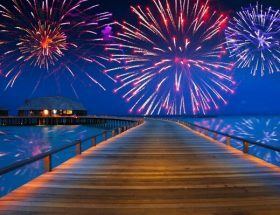 Male International Airport (formerly known as Ibrahim Nasir International Airport, Maldives) also known as Velana International Airport is the main international airport to arrive in the Maldives from any other international destination. The resort has it’s own private lounge offering complimentary tea, soft drinks, coffee, and juice. 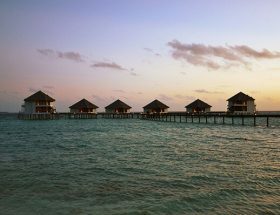 From this airport, Anantara Veli Maldives offers two ways to reach their resort. The detailed information is given below. 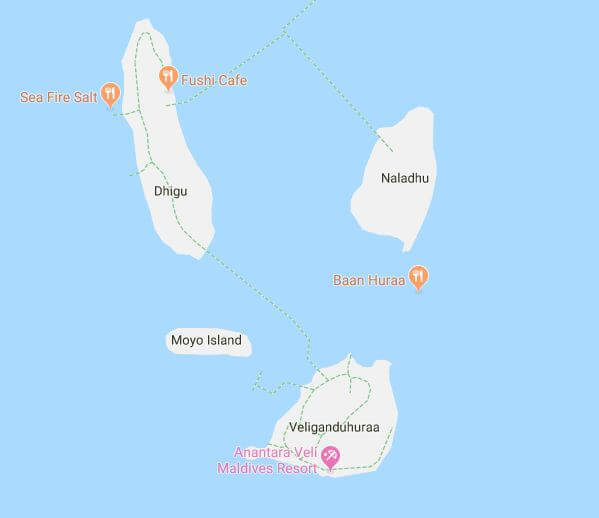 From the Male International Airport, the resort offers a speedboat service 24-hours a day to their customers to get to the resort. 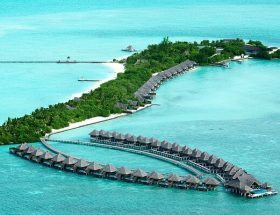 It is one of the cheapest ways to reach Anantara Veli Maldives to save a few more dollars. The trip from the International Airport to the resort takes about 35 minutes. 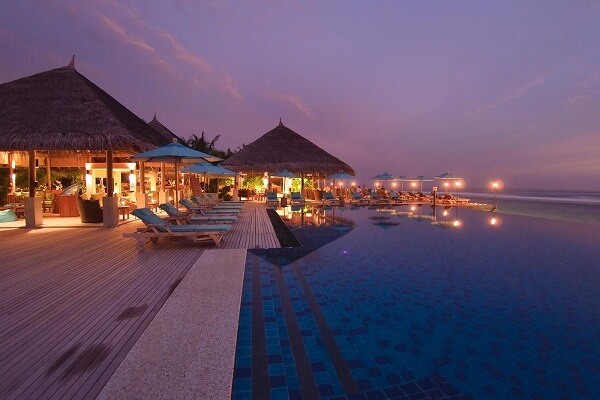 Right now, the resort charges US$195 round transfer per person. From January 2019, the customers have to pay US$210 per person round transfer. If you are travelling with children, the resort offers 50% off for children up to 11 years of age. The resort also offers complimentary transfer for children under age of 2 years. 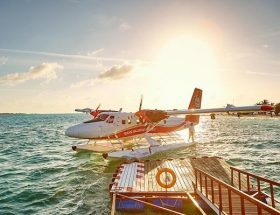 It is one of the best ways to reach Anantara Veli Maldives Resort while exploring the beauty of the Maldives. It’s a little bit expensive compared to the speedboat service. However, If you have budget for seaplane, it will become one of the best moments ever in your life. 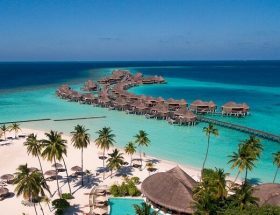 Right now, the resort charges US$1950 per way net from the Male International Airport to get to Anantara Veli Resort Maldives. The seaplane can accommodate parties of up to eight people. This service is available from 6.00 am to 4.00 pm subject to weather conditions. 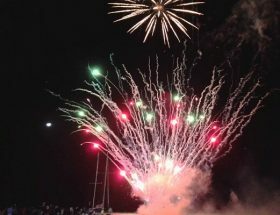 Article first published on November 28, 2018.